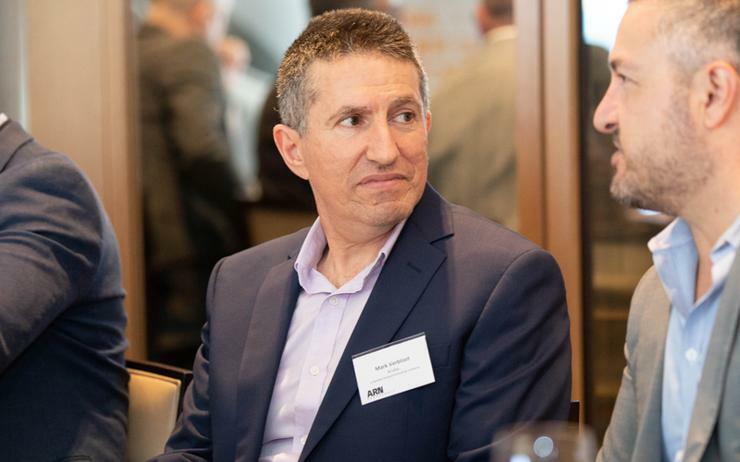 Spanning both Australia and New Zealand (A/NZ) markets, the move is designed to up-skill the industry around key technologies, including networking, wireless and WLAN. Training programs started in late 2018 and will continue to be rolled out during 2019. “Education and training has always been an important point of difference for Aruba, and as we have grown we recognised the need to continue to deliver these services at scale,” said Mark Verbloot, systems engineering director of Asia Pacific at Aruba. “Working with SpectroTech will allow us to fast-track the education of our partners and customers to ensure we continue to increase the pool of experts that can confidently work with our products, including our wireless and other solutions such as Aruba Airwave and ClearPass. Verbloot said the certified training courses will run in conjunction with Aruba’s existing partnership enablement programs, in a bid to offer specialised training on both sides of the Tasman. “Given the significant changes that the wireless and connectivity market has faced over recent years, training and development is a critical part of the IT ecosystem,” added Mark Morgan, founder of SpectroTech. “Understanding how to plan, design, configure, implement, optimise and support networks effectively can make a big difference to business performance. According to Morgan, SpectroTech will provide certified training across Aruba Switching Fundamentals for Mobility (ASFM); Implementing Aruba Campus Switching Solutions (IACS) and Implementing Aruba WLAN (IAW) 8. Other modules include Scalable WLAN Design and Implementation (SWDI) 8; ClearPass Essentials (CPE) and AirWave Wireless Management Suite Installation, Configuration and Use (AICU) 8.2.